After the Police training mission the police helicopter games with police helicopter pilot games 3d is ready for operation in crime city against criminals and gangsters in latest helicopter games. 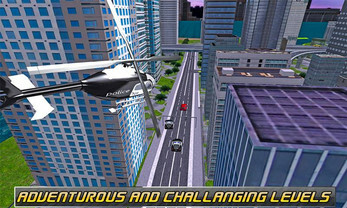 Fly in the city skyline and dodge tall skyscrapers in this new modern helicopter simulator 2016. 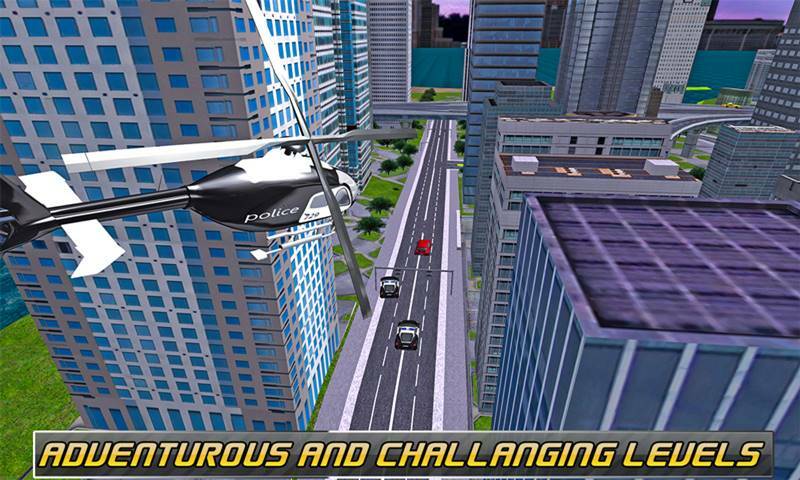 In this helicopter fighting games, operate the ultimate police helicopter 3d simulator and become a fearless police helicopter pilot with latest helicopter games free flight 2016 new. 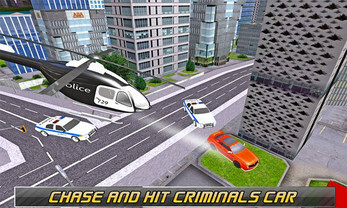 You have the responsibility to chase the criminals and arrest them in latest helicopter drive game and police helicopter vs criminals with the blend of police helicopter games 2016. Take flight in a police helicopter and catch the criminals to help assist in the arrest and your fellow police officers in police helicopter simulator and police helicopter pilot sim with newest EXTREME POLICE HELICOPTER SIM! Arrest of robbers and criminals is your job with the police helicopter vs cirminals in 10 air combat missions in helicopter fighting games and police helicopter simulator 2016. Get into the close and identify the targeted vehicle, once you've got a lock on to them, follow the car around until fellow police cars can chase the vehicle and bring robbers and criminals into jail in newest game police helicopter vs criminals. 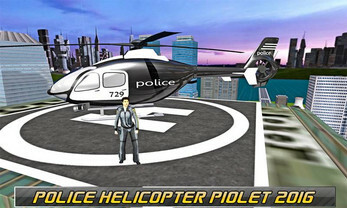 Fly the real helicopters with real police helicopter 3d and test your helicopter pilot skills in police helicopter games. 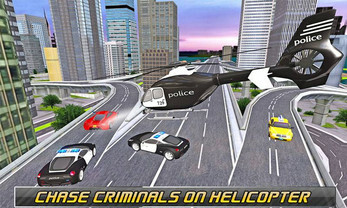 Operate grand police helicopter simulator and encounter one of the amazing police helicopter games. Track down criminals as they escape from the scene of the crime with your newest police helicopter pilot games 3d and clean the city from the gangsters and robbers in this helicopter fighting games with police helicopter vs criminals. Prove yourself as a best police officer and help to catch the criminals in helicopter fighting games 2016 or police helicopter games. Download newest EXTREME POLICE HELICOPTER SIM and feel like a real helicopter games pilot and police helicopter simulator with the twist of helicopter fighting games.